Bognor Vanessa Knight Meet – This is great for those swimmers who are not experienced with open meets There are 3 different ability levels (grades A, B & C) and awards at each level so more opportunity to win medals! It is open to swimmers who are 9 and above (age on the 28th May). Entries are £5 per individual event, please submit the correct fee, with a £1 admin fee, in a named envelope to the helpdesk by 8.30pm on Friday 21st April. Crawley Summer Splash – This is an excellent opportunity to swim a long course meet (in a 50m pool) which is being held at the K2 in Crawley. All in Guy Squad and above should try this meet, if you are in O’Connor please speak with Sue first. Qualifying times are age at 18/06/17. It is £6 per individual event. Please ensure that you have checked the qualifying times (Summer Splash Spectacular) and then submit the correct fee, with a £1 admin charge, in a named envelope to the helpdesk by 8.30pm on Friday 21st April. Finally, we have our own Sybil Tarvis Age Group Sprint gala on Saturday 15th July 2017. Please make sure you keep this date free – EVERYONE should enter this meet as it is open to under 9’s too. 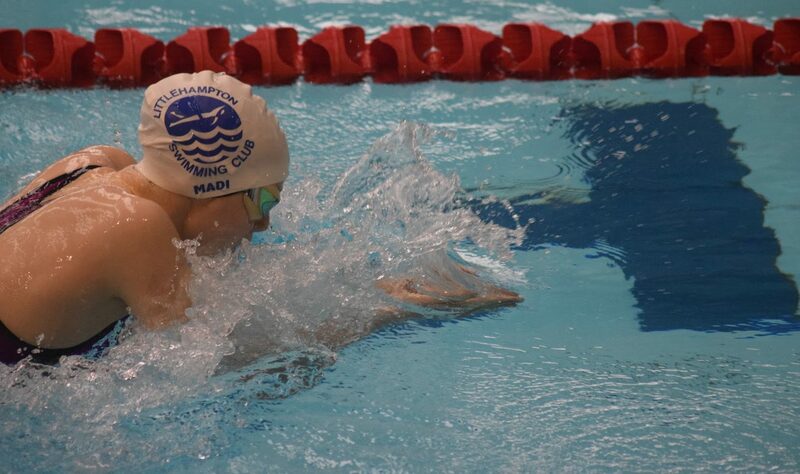 The youngest swimmers have 25m events so it is a good next gala to do after the Novice Gala. This is a ‘closed’ gala only open to our swimmers. Details are available on the page link above and will be circulated nearer the time. There will be Time Keeper Training, the first step of swim Official training, prior to the STAG meet run by our referee Mark Savill. Every swimmer should have at least one parent/carer qualified to at least this level so that the club is able to run the internal meets like STAG and our club champs. Besides its great fun!! !